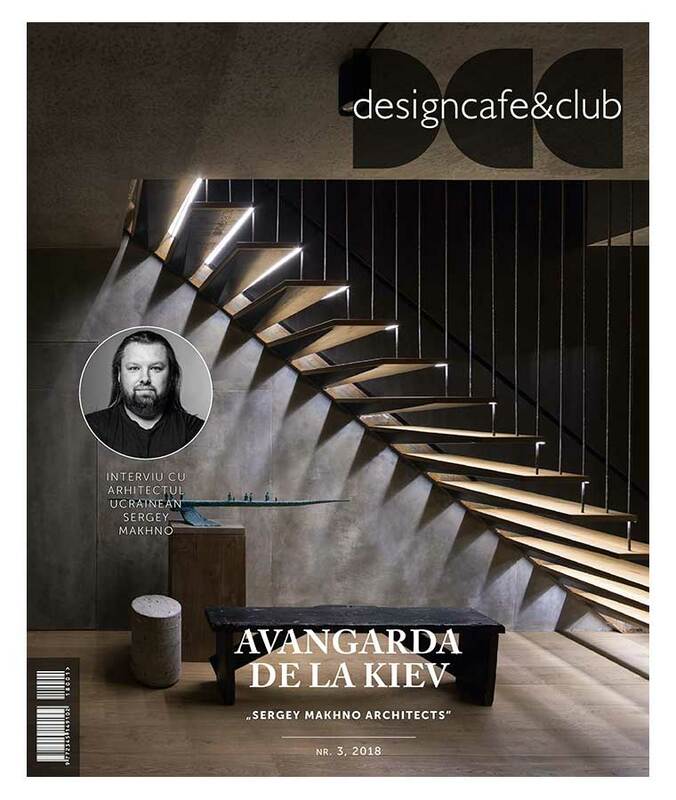 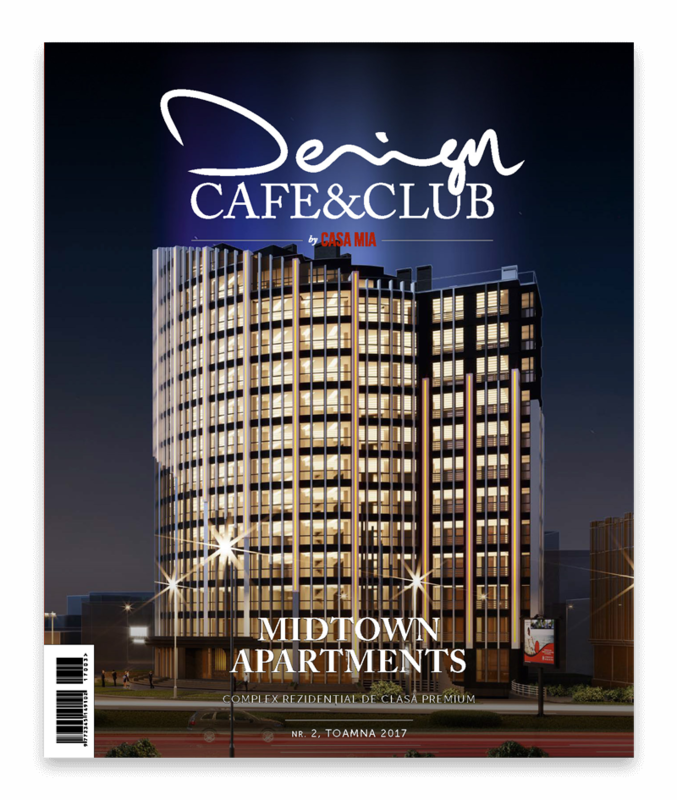 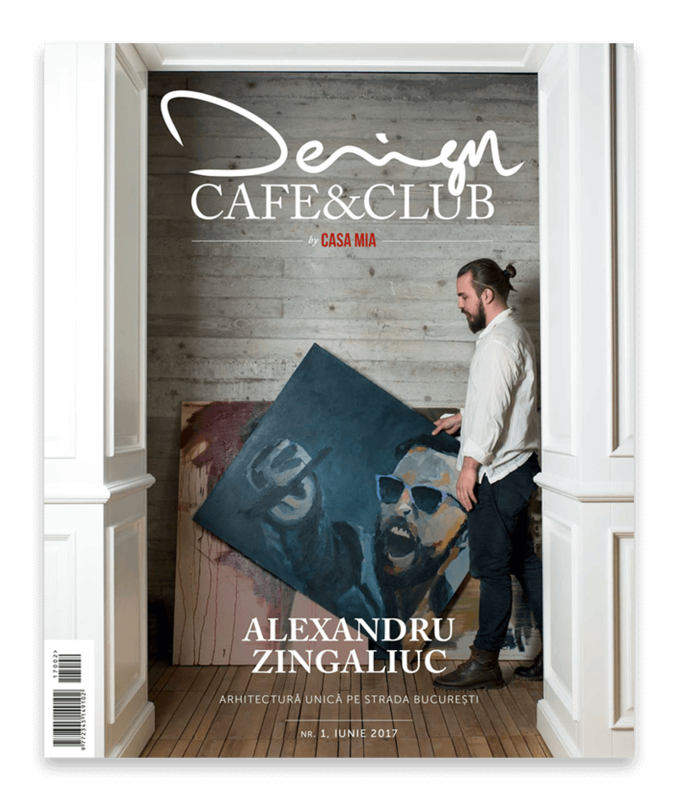 The ‘Design Cafe &Club magazine is a promotional tool that interacts with www.designcafeclub.md platform. 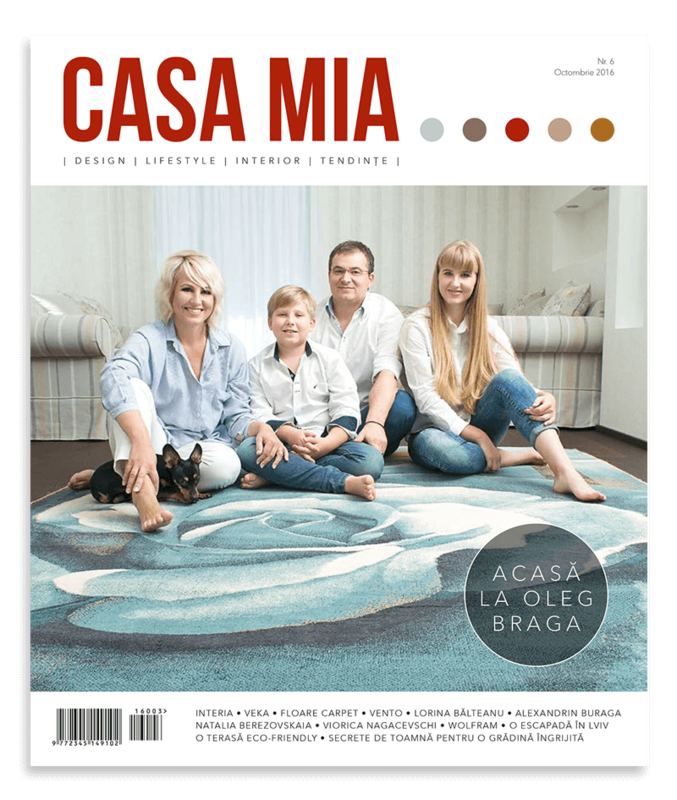 You can simultaneously promote your products, the company, projects, people, architects and designers on the Internet as well as using printed materials. 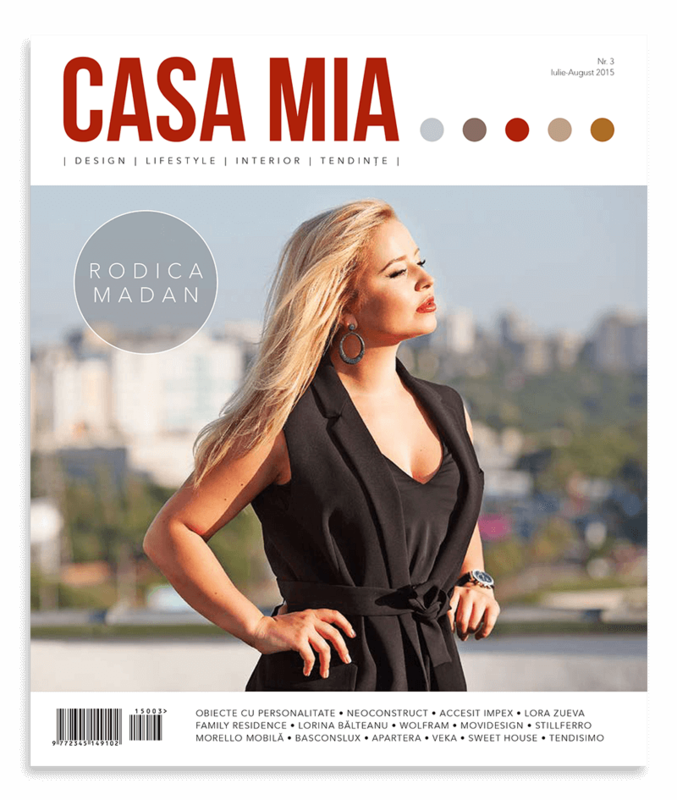 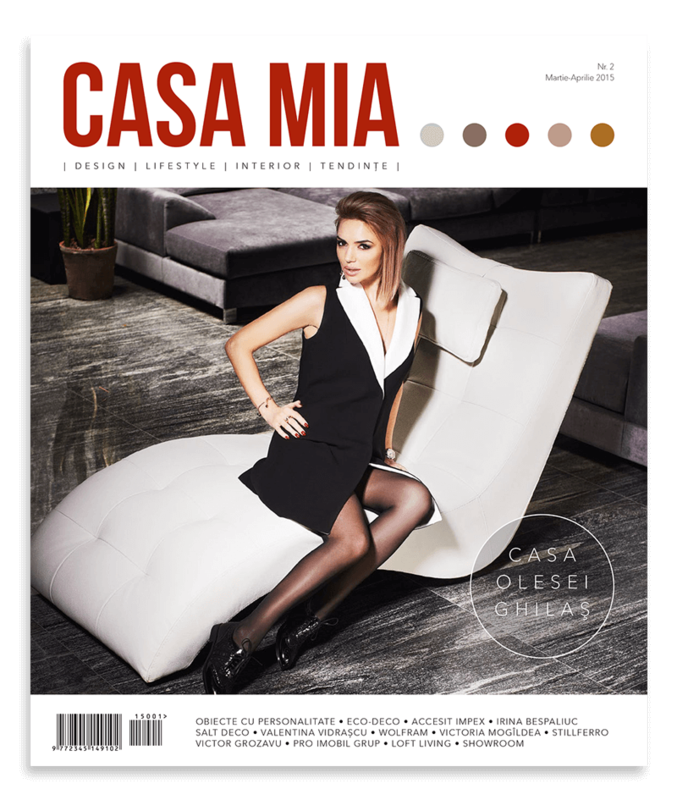 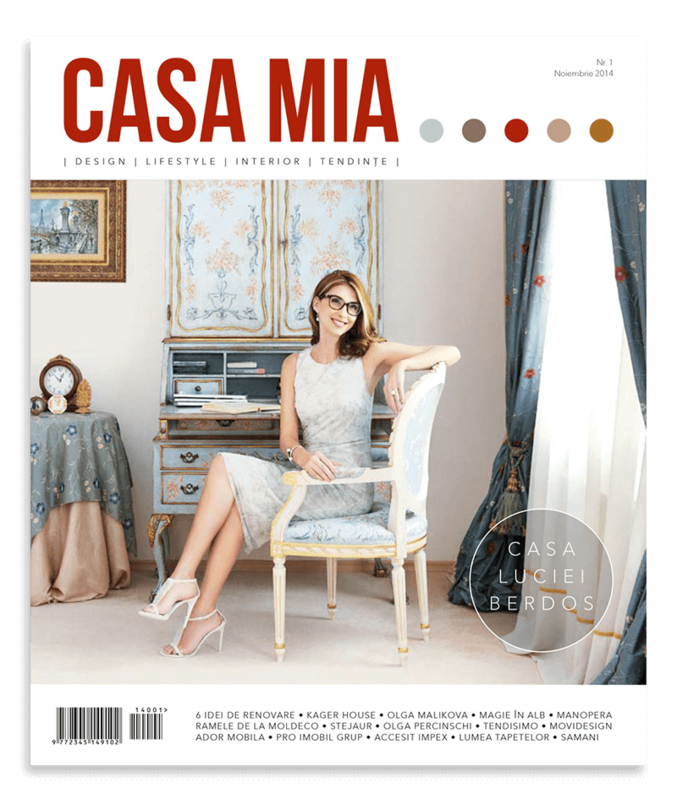 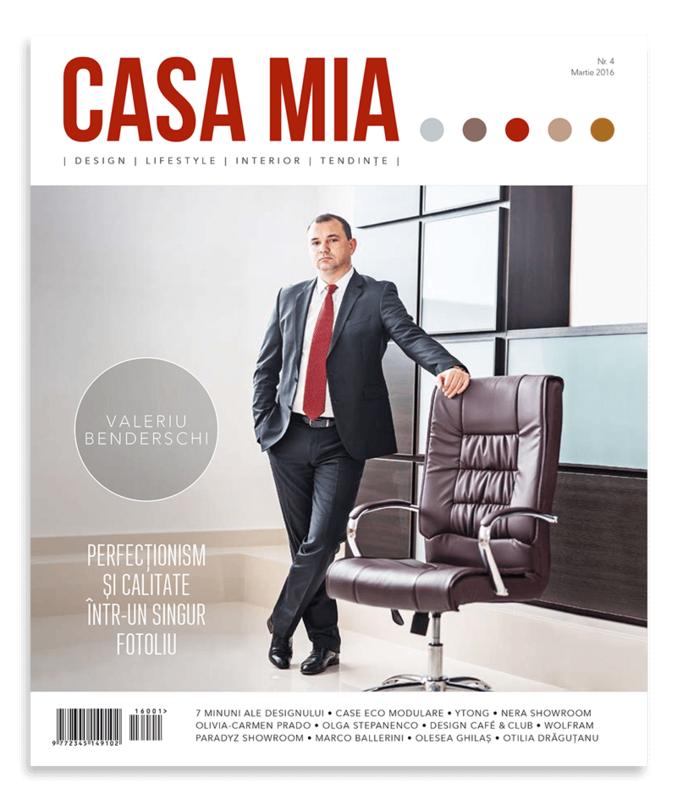 The Casa Mia magazine, which already has a strong reputation in the Moldovan press, shall unite through the ”Design Cafe & Club” project all the target groups: potential clients, developers, beneficiaries etc. 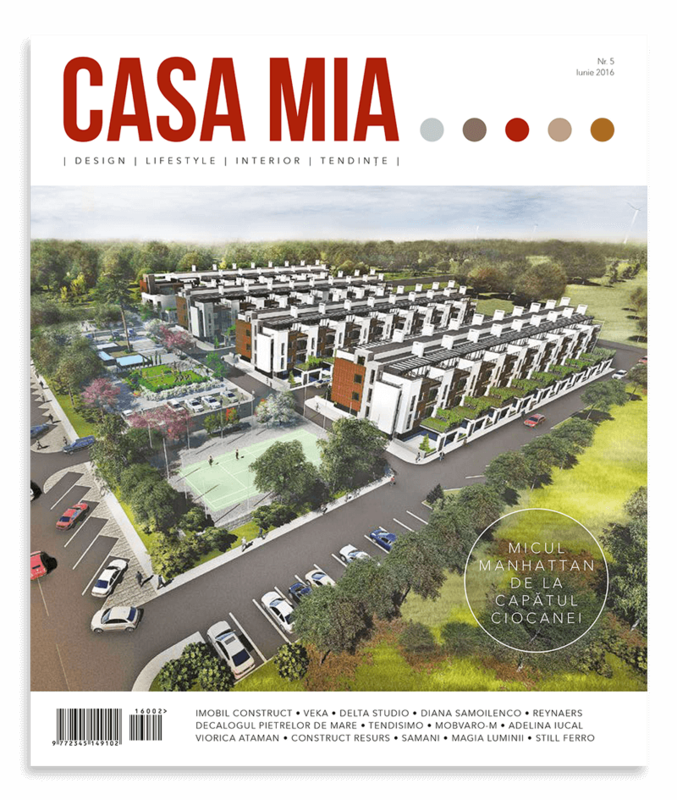 We come up with a creative product that will produce benefits, good name and notoriety to your company.